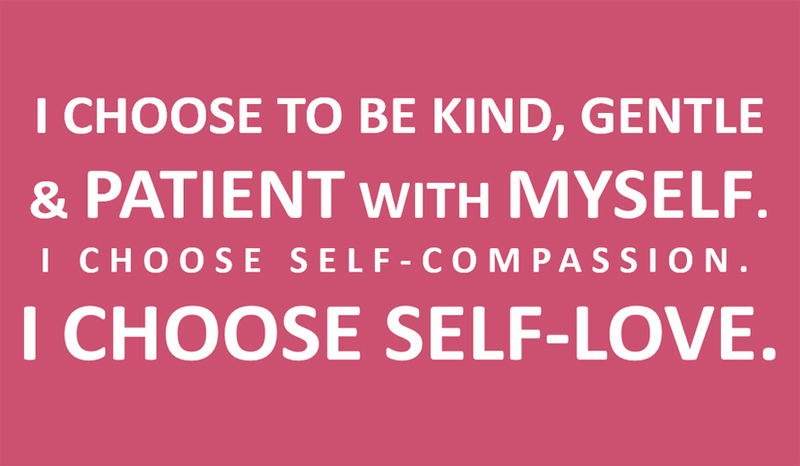 Self Compassion is being kind, gentle, patient and understanding with yourself. And for most people, it one of their weakest branches of self-love. 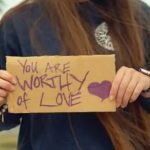 Two practices we teach at The Path of Self Love School, are using mantras and the “Inner Wisdom Two-Step”. In the moments when you find yourself being hard on yourself, criticizing yourself, pressuring yourself, blaming or judging yourself, or just feeling down on yourself, use a Love Mantra from this poster by putting your hand on your heart and saying the mantra to yourself. Use this as preventative self-care by saying a mantra to yourself every morning – we call this a Self Love Soak. 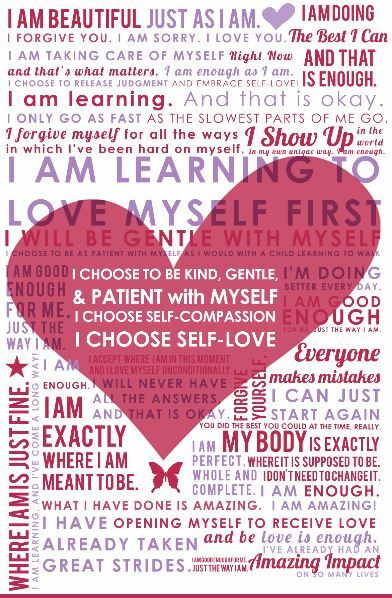 These Love Mantras were created by students in our Self Love Foundations class, where each month they practice, experience and strengthen one branch of self love in their day to day lives. 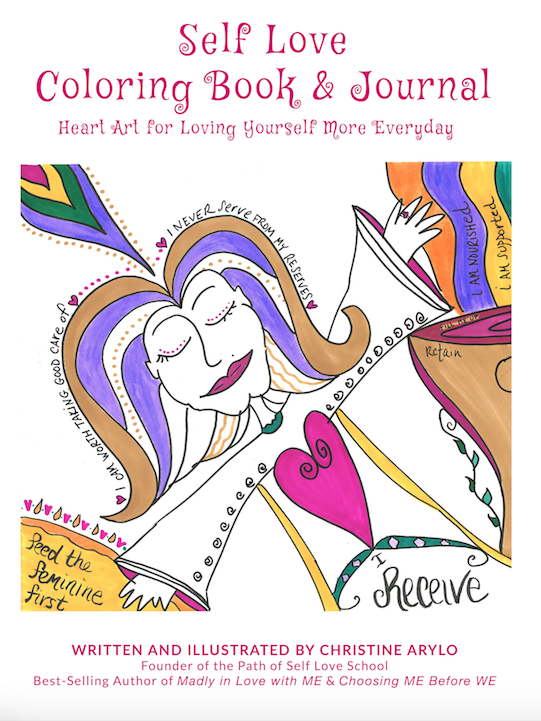 If you liked this poster, you might love The Self Love Coloring Book and Journal Heart Art for Loving Yourself More Everyday. 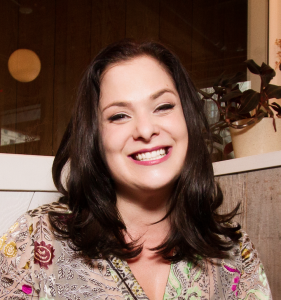 Shannon Kaiser has been named Top 25 Most Influential Wellness Experts by Mind Body Green, and a “New Thought leader on the Rise,” by Café Truth. 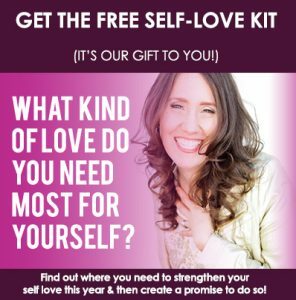 She’s helps thousands of people worldwide through her private life coaching practice, articles, her bestselling books and meditation albums, workshops, courses and her award winning website Play With The World. 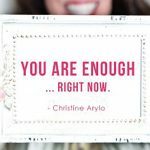 She’s an inspirational author, speaker, travel journalist, teacher, and life coach who left her successful career in advertising several years ago to follow her heart and be a writer. She is the bestselling author of Fin d Your Happy, an Inspirational Guide to Loving Life to Its Fullest, and the books Find Your Happy Daily Mantras, and Adventures For Your Soul. Kaiser is also a six-time contributing author to Chicken Soup for The Soul. 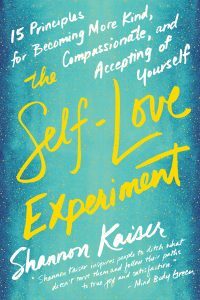 Shannon wrote the Self-Love Experiment: Fifteen Principles for Becoming More Kind, Compassionate, And Accepting of Yourself. Loving those posters! And also the Love Mantras used by students are brilliant and amazing. 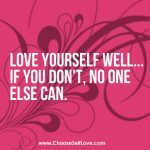 It is really amazing to practice self love. 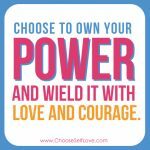 Because if you choose to love yourself. You are also choosing happiness. Self love can lead us to be genuinely happy. Thank you so much for sharing. Appreciate it. Hi Nicole! We’re so happy you love the posters. 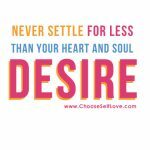 Witnessing you choosing self-love and choosing happiness!